2001 !!! Okaz !!! Second Hand !!! 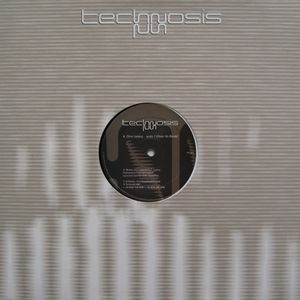 Techno - Hard Tek. By Oliver Ho - Thomas Krome - The Advent.